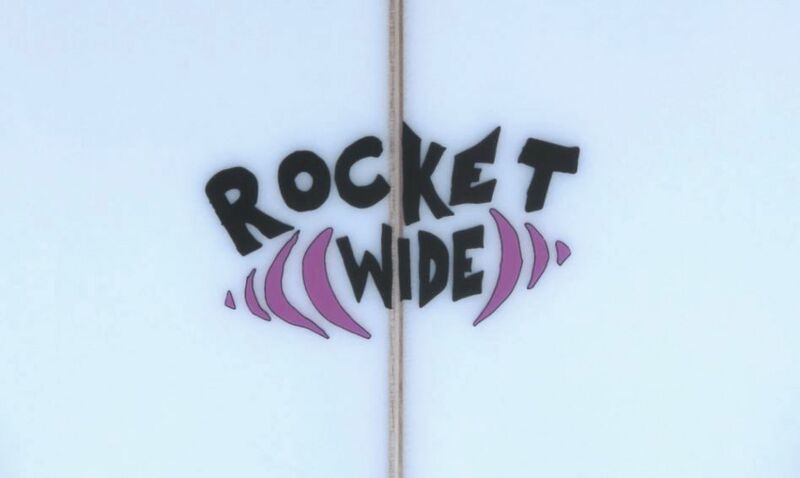 We have just got in the new Channel Islands Rocket Wide. 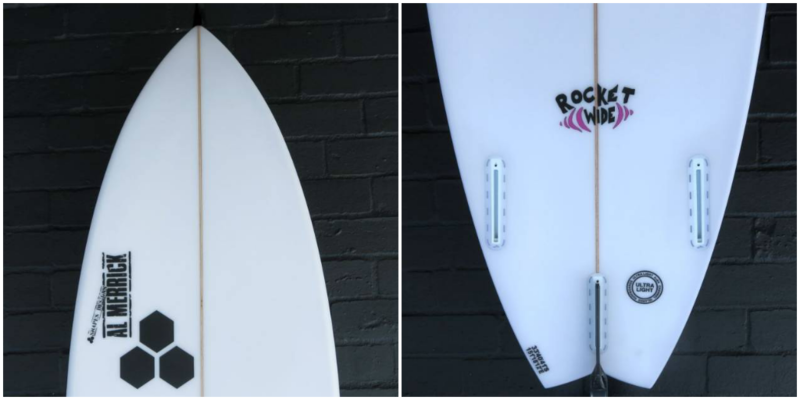 Designed with waves in the lower end of the spectrum in mind, this model is the more user-friendly cousin of the Rocket 9. 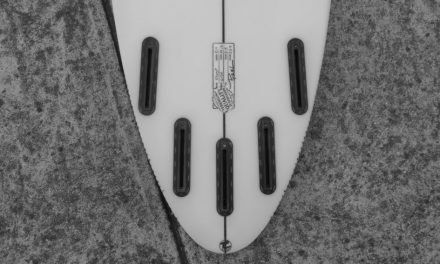 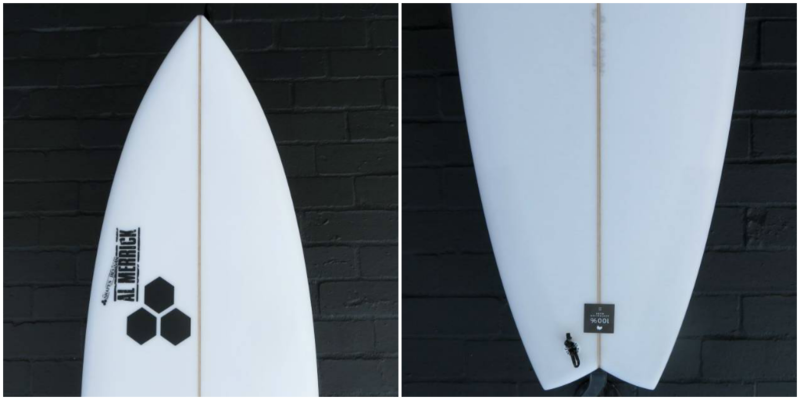 With extra surface area from a wider nose and tail block, plus a straighter rail line – this shape is purpose built for zipping down the line and connecting fast, crumbly sections. 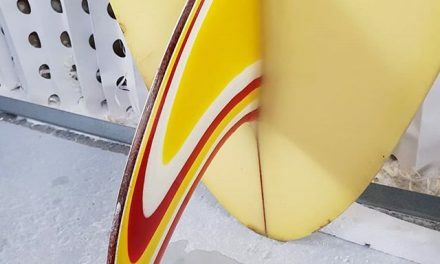 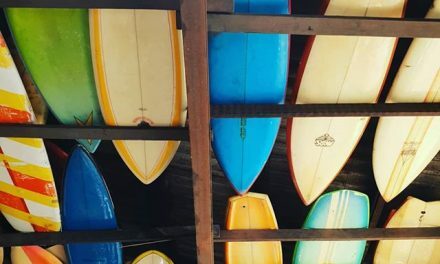 Both paddle friendly and a relatively easy board to ride – this is sure to make sessions extra fun, particularly in less than ideal conditions.